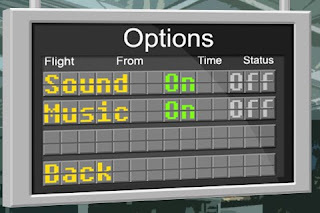 DOUBLE CONTROL PANEL: Occasionally more than one control panel would appear leading to undeserved mishaps. 09L DEPARTURES TAXI OVER TOP OF HOLDING AIRPLANES: This has been fixed. FULL VERSION GAME INTENSITY SETTING DOES NOT WORK: This has been fixed. 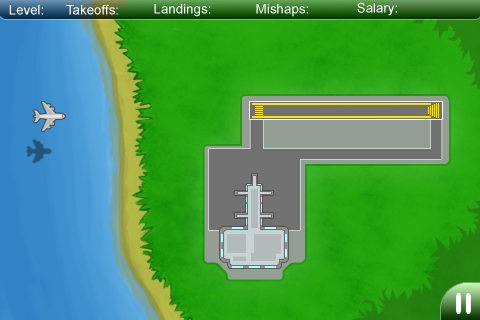 LANDING LIGHTS OCCASIONALLY DO NOT WORK: This appears to be resolved after rewriting code and beta testing. Since I did not find any problem with the original code, I cannot guarantee that this bug has been removed. There still exist some issues with Airport Madness 2, but I believe that build 1.8 fixes the game to a reliable state. 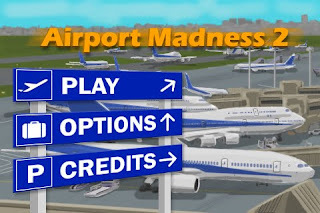 I hope to shift focus to Airport Madness 3, which I anticipate for April 2010. 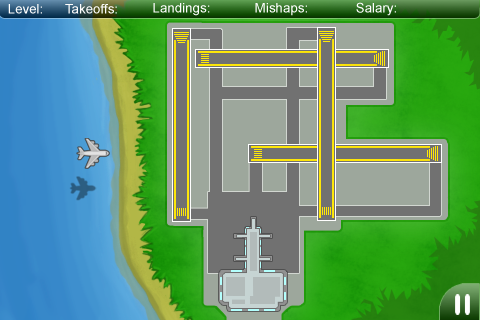 This entry was posted in Airport Madness 2 on October 16, 2009 by admin. 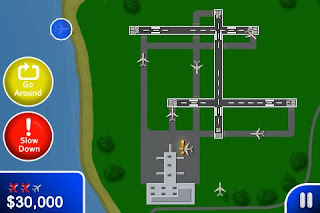 I am anticipating the release of Airport Madness 2 Build 1.8 on October 31, 2009. Those who have previously purchased Airport Madness 2 will receive the upgrade for free. Just send me an email indicating proof of purchase (either your transaction number, the email address you provided during purchase, or your name) and you will receive a link at that time. 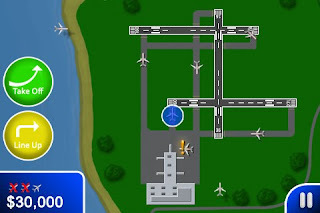 This entry was posted in Airport Madness 2 on October 10, 2009 by admin.